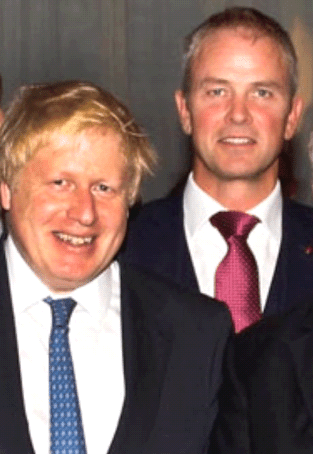 As a representative of our joint venture company, Ellisons Financial Planning, I was part of the Ellisons team sponsoring the Ipswich Business Lunch Club event at Milsoms in Kesgrave with guest speaker and Foreign Secretary, The Right Honourable Boris Johnson MP. Mr Johnson gave a highly entertaining signature speech to the numerous small business owners of Ipswich who clearly shared the Minister’s optimism for a post Brexit Britain and his views on the impending US election. A huge thanks to Mr Johnson who was honouring a commitment made to his colleague, Mr Ben Gummer MP for Ipswich, long before taking his new role in the Foreign Office.